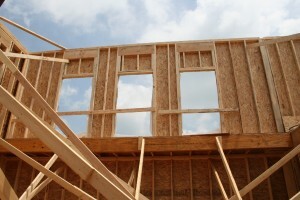 Building a custom home is a unique experience. You have ideas that you would like to incorporate in your new home. By listening to your ideas and thoughts, we can build a home of your dreams. 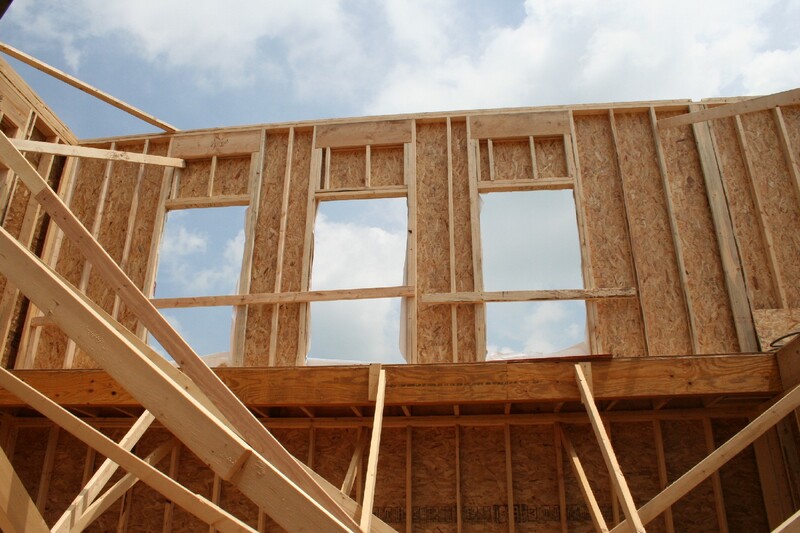 There are some building codes, engineering, homeowner association requirements, and budgetary considerations that may impact your design. We understand that your home is a major investment. We want you to feel comfortable that you are receiving the best quality for your investment. Therefore, we offer the following as standard features in all of our homes. These are just basics, we can design and build based on all of your specifications.